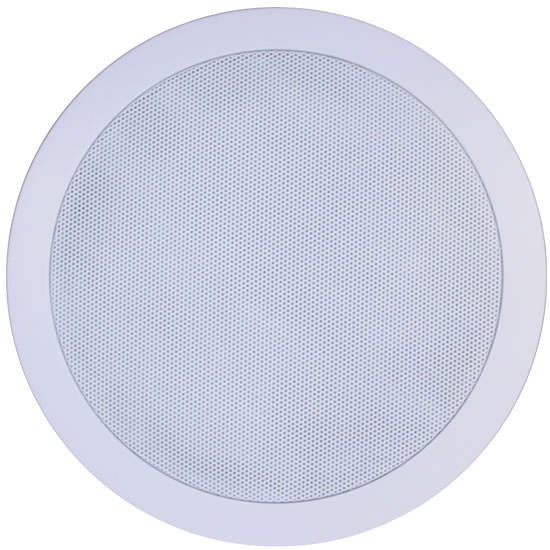 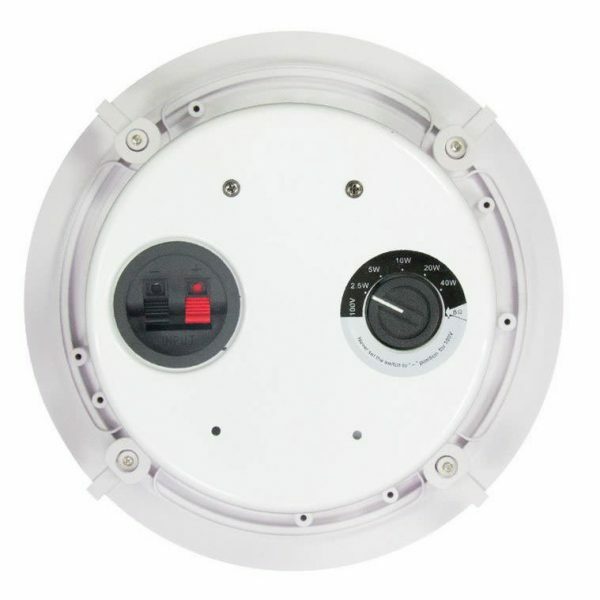 C Audio 100V 6″ 30W Ceiling Speaker C Audio High power, Hi-Fi quality 5″ ceiling mounted loudspeaker ideal for playback of music and speech reinforcement where audio quality is important. 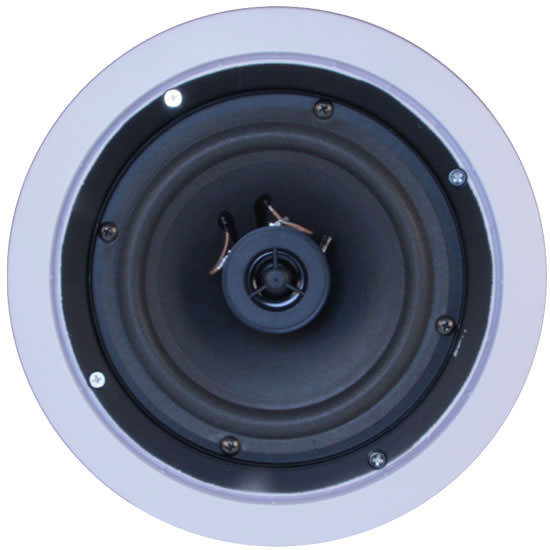 C Audio High power, Hi-Fi quality 6″ ceiling mounted loudspeaker ideal for playback of music and speech reinforcement where audio quality is important. 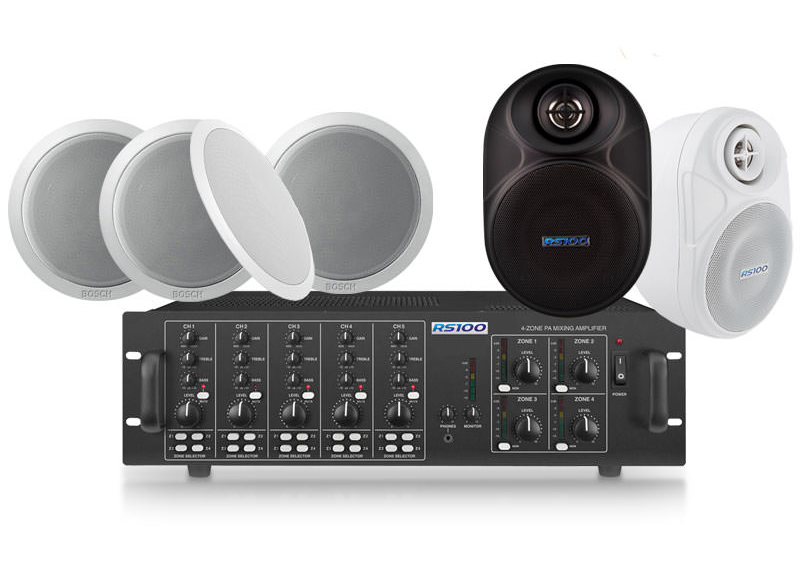 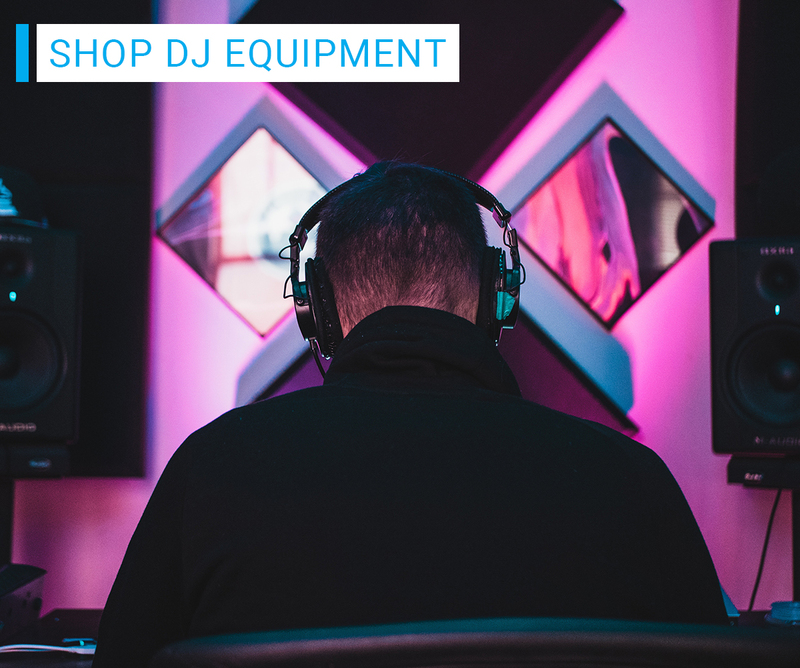 Impedance: 2.6K?, 1.3K?, 670?, 330?, 165? Power (RMS): 30W @ 8?